Specialist plastics fabricator and grease trap supplier for more than 50 years – our answer is always “yes”! Viking Plastics is a specialist plastics fabricator and grease trap supplier. 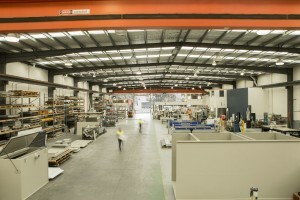 Viking manufactures and supplies trade waste tanks, large industrial tanks, fume cupboards and custom designed products as well as supplying chemical resistant fume exhaust fans and ventilation ducting and fittings for fume extraction. Viking Plastics is renowned for producing high quality innovative products. We have the experience and expertise to build customised products to suit your exact requirements. We pride ourselves on providing fast, reliable customer service and short turnaround times. 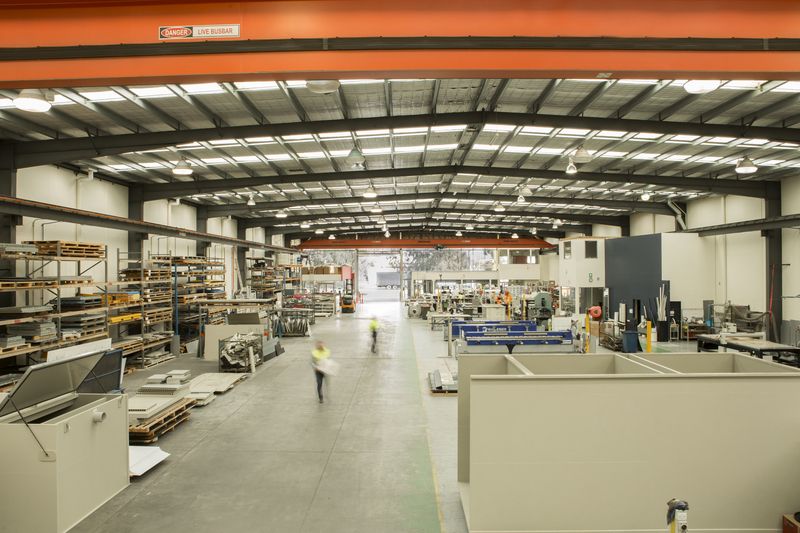 All of our fabricated products are locally made in Melbourne and are routinely supplied to locations all across Australia. The management and staff of Viking Plastics wish all our valued customers a happy Christmas and a safe, prosperous New Year. Thank you for working with us in 2018. We look forward to being of further service in 2019. Our office is closed from 11am on 21 December 2018 and will re-open on Monday 7 January 2019, 8am.